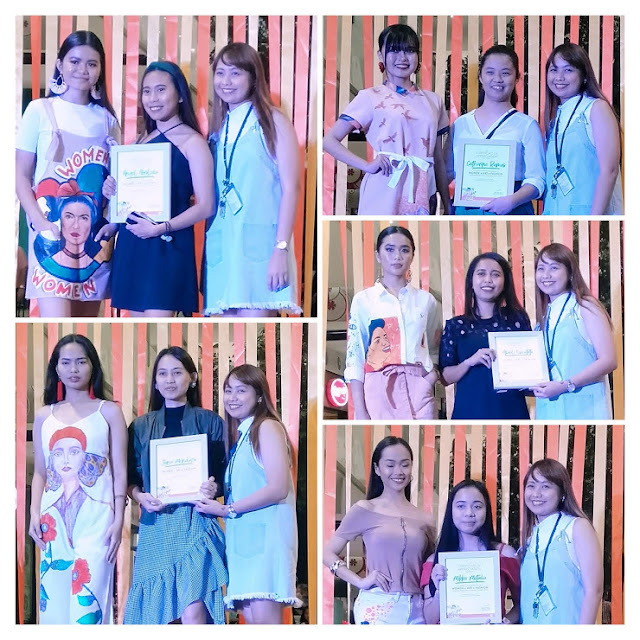 Taytay known as the Garments Capital of the Philippines is also home to talented young women whose passion for fashion is now being recognized. 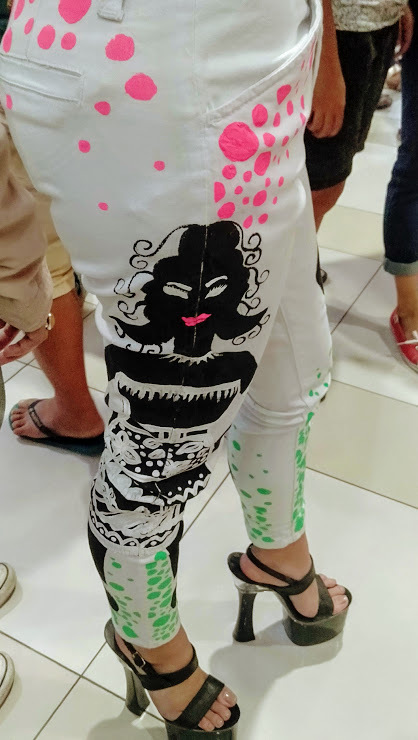 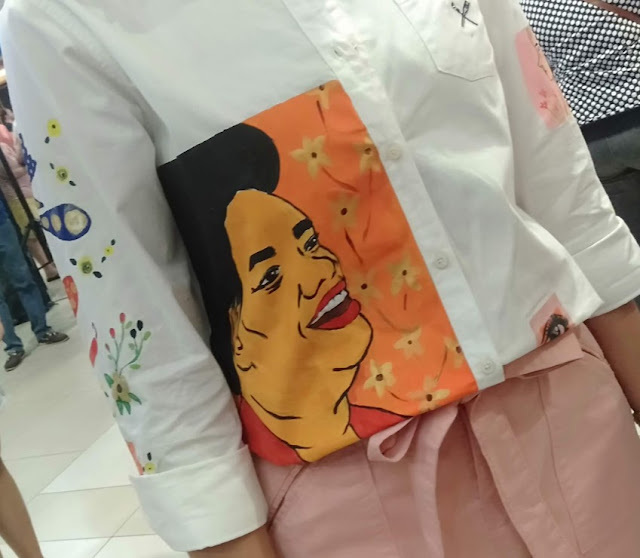 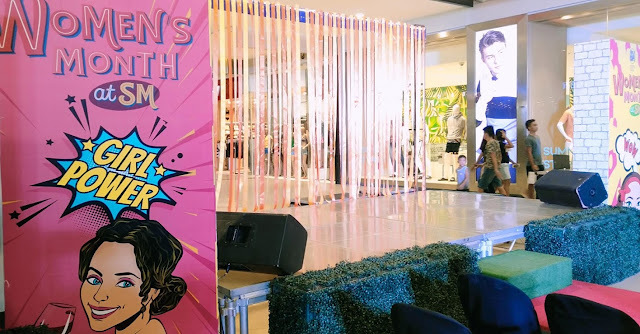 Last March 23, 2019; in celebration of Women’s Month; SM City Taytay hold a colorful and artsy event featuring two of the most sought after Pinay visual artists, calligrapher and muralists, Anina Rubio and Paola Esteron and the 5 Guhit Pinas Women Artists from Rizal with the likes of Jana Charleen Mendoza, April Rose Escototo, Catherine Joie Ramos, Mikka Motoda and Angel Abroleda. 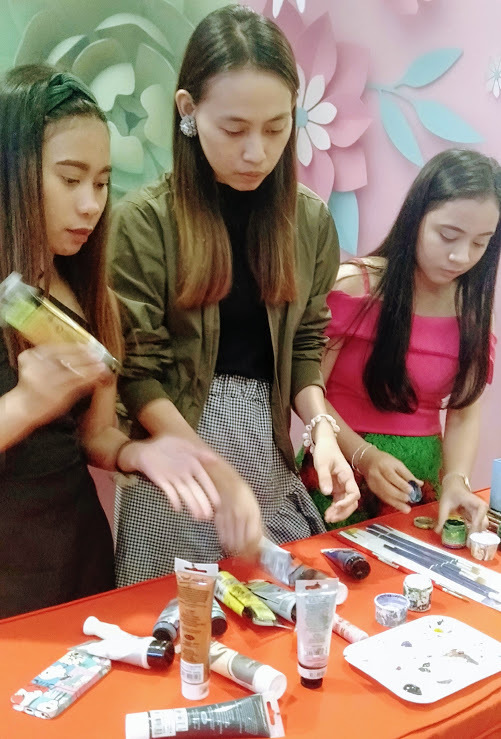 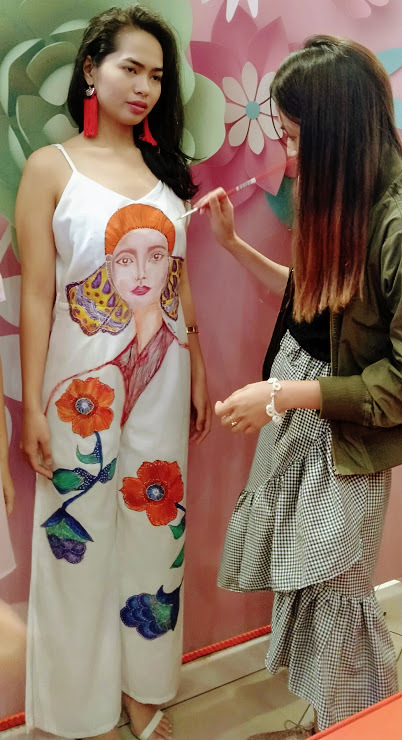 These girls unite and make everyday fashion more interesting with their colorful and creative artworks that was showcased during the fashion show. 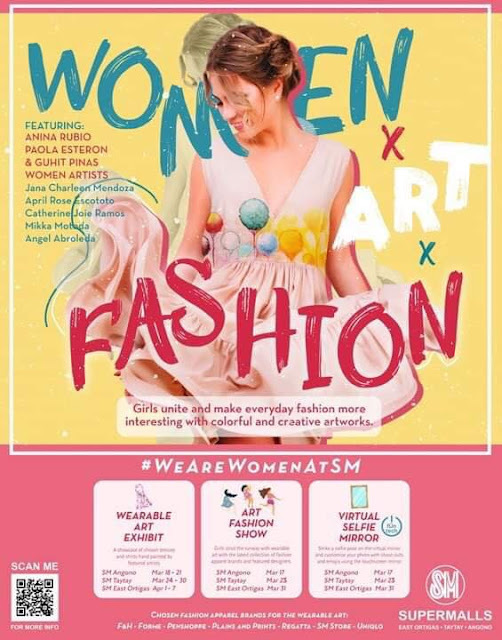 What is awesome about the fashion show is that they come up with a collection of “wearable art”, using casual outfits from fashion brands as their canvas. 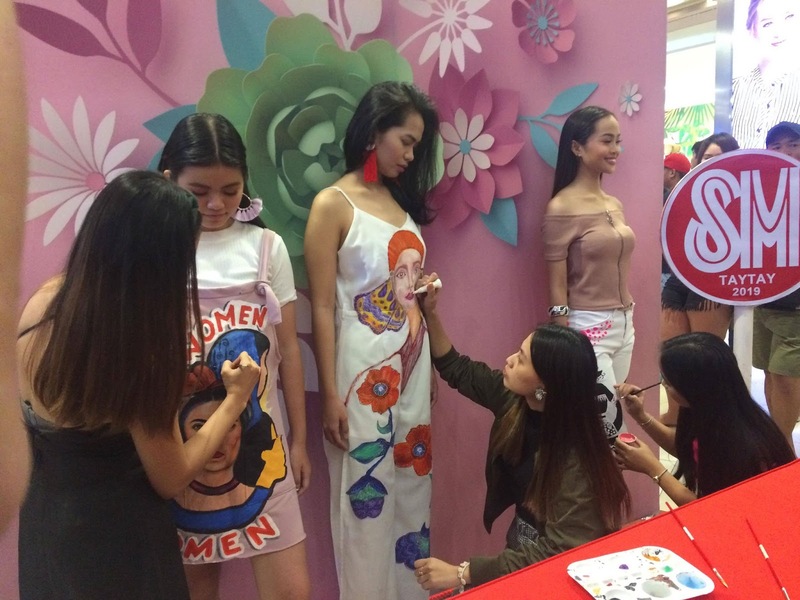 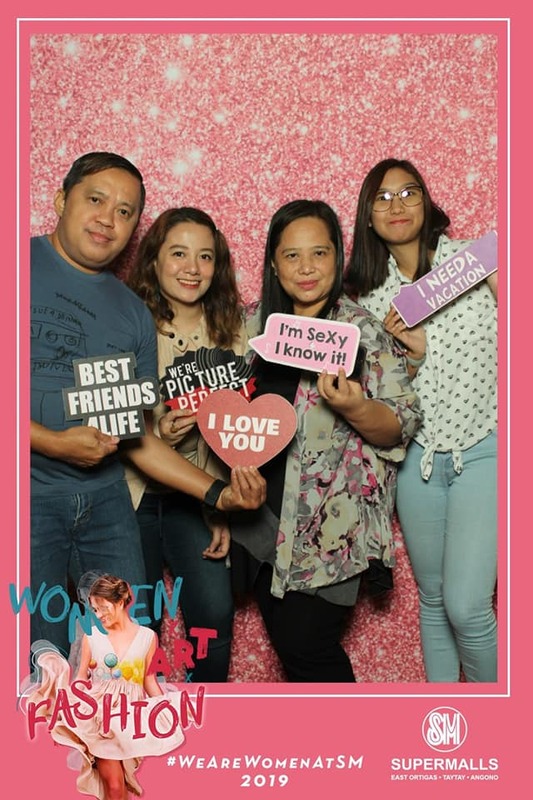 Another activity that was an instant hit that day is the Virtual Selfie Mirror where the girls have their photos taken and customized it with their own shout outs, doodles and emojis. 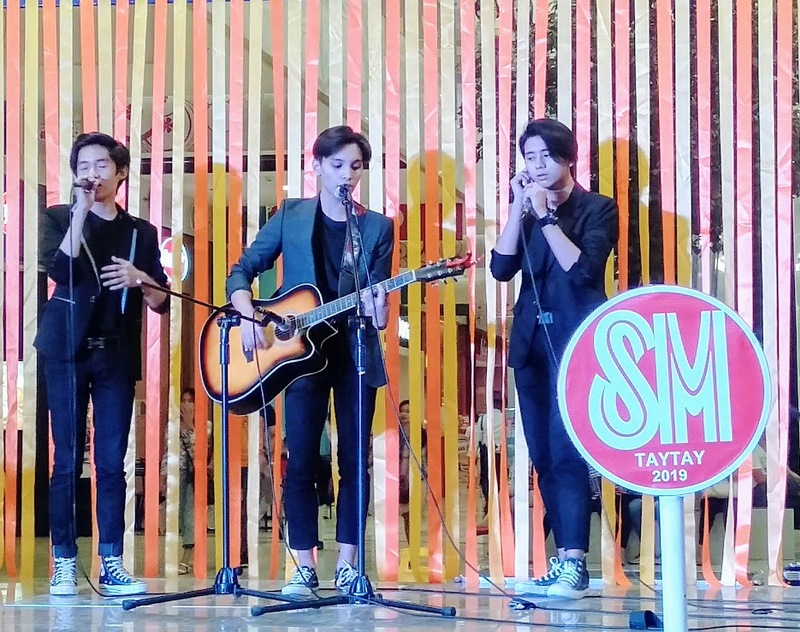 Truly, it was a colorful and artsy Women’s Month at your favorite SM City Taytay this March.